Are you suffering from acute or chronic pain that is interfering with your daily life? 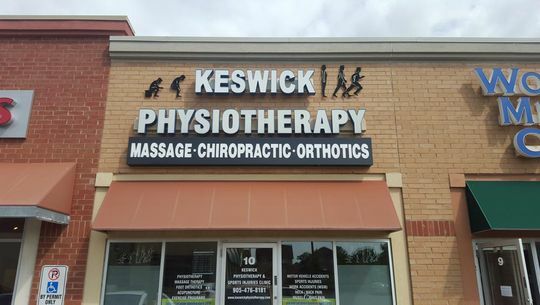 At Keswick and Sutton Physiotherapy, we provide physiotherapy, massage therapy, chiropractic care, acupuncture, orthotics, taping and bracing and a comprehensive set of other treatments to assist with your pain management and mobility. Whether you are an athlete, young adult or senior, our healthcare team will help get you back on the path to wellness. Please fill out the provided form to request an appointment or to inquire about our services. 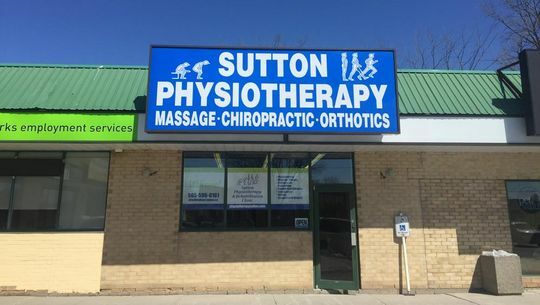 Make sure to like our Facebook page to keep up to date on our services and special offers.